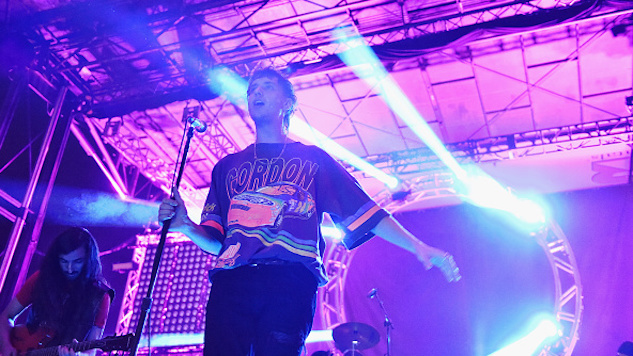 The Voidz were never just a side hustle for The Strokes frontman Julian Casablancas. But the noise-rock band, two full-length albums deep, is now a full-fledged outfit with its own fans and following. The band announced Tuesday that they’ll embark on a fall tour kicking off in August. They’ll play U.S. cities like Los Angeles and Chicago before making their way across the pond for a European leg. 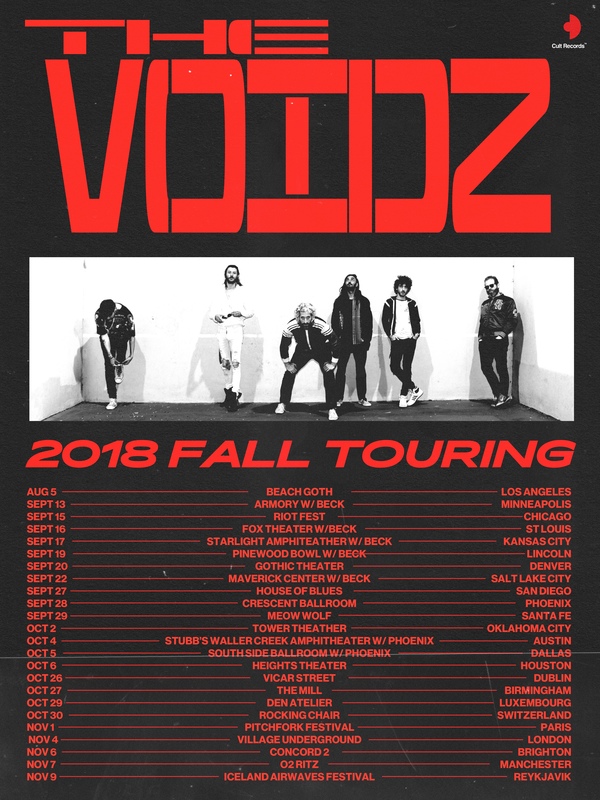 Most of the dates are headlining shows, but The Voidz are also supporting Beck at a number of shows and Phoenix at one. You can find the complete list of tour dates further down, but also take a gander at the band’s new slick tour poster, just because it’s very cool. The Voidz are also currently on a summer tour, many dates of have sold out. They released their second LP, Virtue, earlier this year. The Voidz’ first album was 2014’s Tyranny. Watch the band perform the first Virtue single, “Leave It In My Dreams,” on Jimmy Fallon right here.